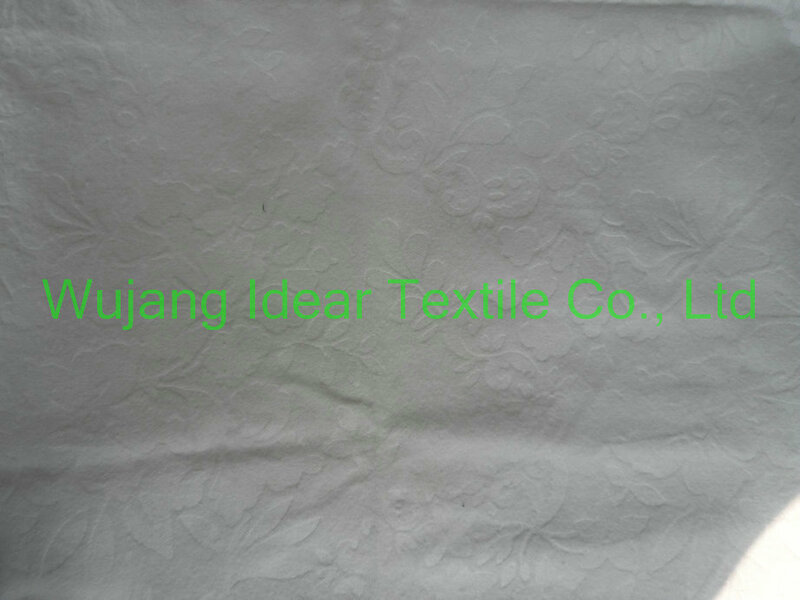 Find Cotton Print Fabric, Embossed Crepe Fabric, Cotton Fabric on Industry Directory, Reliable Manufacturer/Supplier/Factory from China. Product Description We can manufacture as per customers requirement. Western Union, T/T and other payment terms can be negotiated. Usually, we deliver the small order by UPS, DHL, etc. according to customer's instruction. 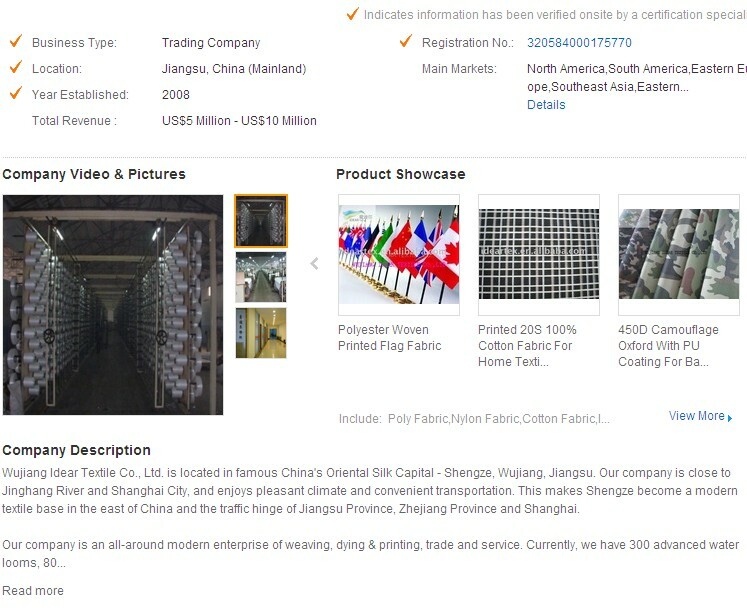 We also ship products by air freight or ocean container in the case of large quantity. 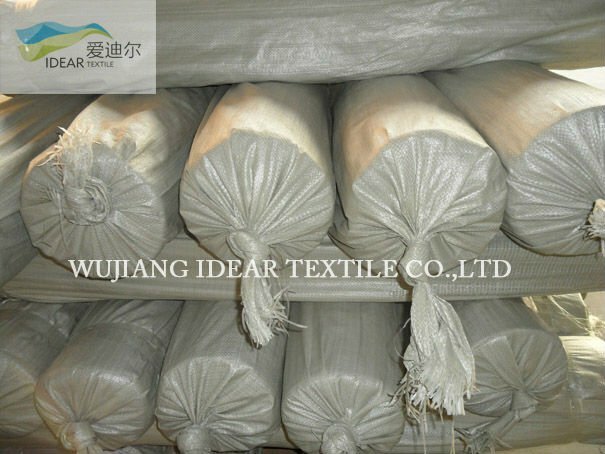 Packaging & Shipping Package:Inner packing by poly bag,outer by weaving bag. 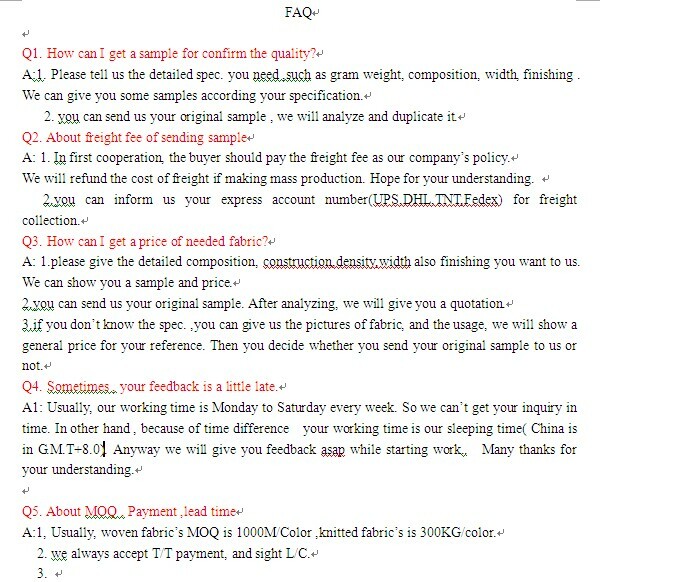 Our Services Our products: Mainly 4 types and over 100 items : (1)Garment Fabric: microfiber, imitation silk, nylon, poly/nylon/cotton Interwoven, uniform fabric (2)Hometextile Fabric: Suede , Corduroy, Flocking Fabric, nylon poly (3)Out-door Fabric: Flag Fabric, umbrella fabric, bag fabric, parachute fabric, tent fabric (4)Functional Fabric: breathable, FR, windproof, UV resistance, TPU bounding ,washing, wicking ,colorful coating, PU leather Company Information FAQ Welcome to contact and visit us. Waiting for your cooperation. 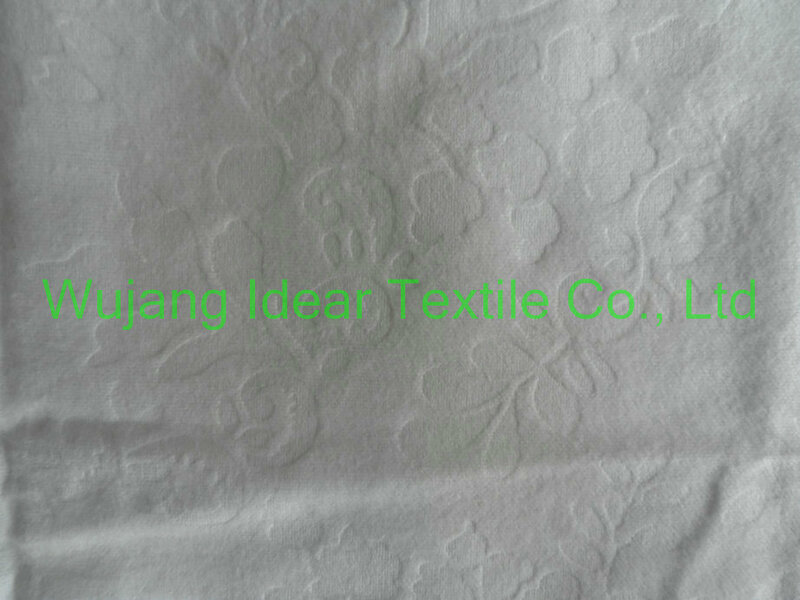 Contact us if you need more details on Cotton Flannel Pajama Fabric. 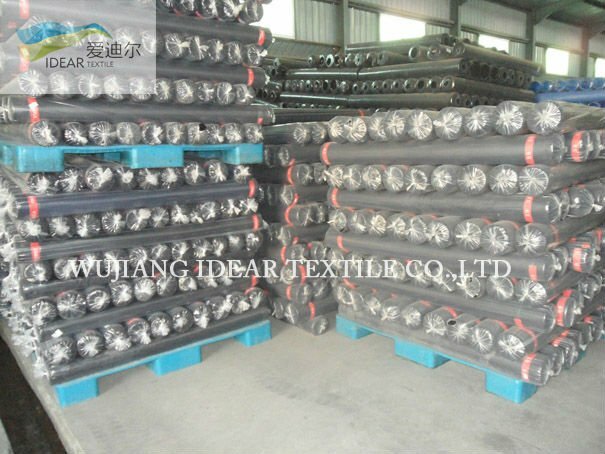 We are ready to answer your questions on packaging, logistics, certification or any other aspects about Embossed Flannel Fabric、Cotton Flannel Pajama Fabric. If these products fail to match your need, please contact us and we would like to provide relevant information.